Early in the twentieth century, the Cuban sugarcane industry faced a labor crisis when Cuban and European workers balked at the inhumane conditions they endured in the cane fields. Rather than reforming their practices, sugar companies gained permission from the Cuban government to import thousands of black workers from other Caribbean colonies, primarily Haiti and Jamaica. 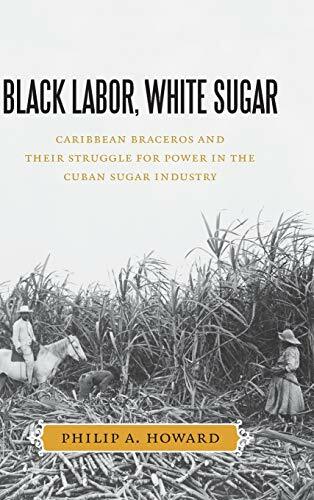 Black Labor, White Sugar illuminates the story of these immigrants, their exploitation by the sugarcane companies, and the strategies they used to fight back. Philip A. Howard is associate professor of Latin American and Caribbean history at the University of Houston. He is the author of Changing History: Afro-Cuban Cabildos and Societies of Color in the Nineteenth Century.